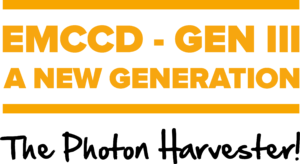 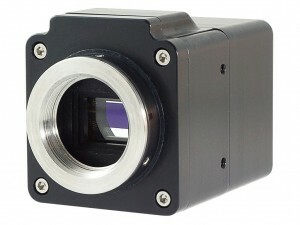 A range of CCD formats with various cooling options. 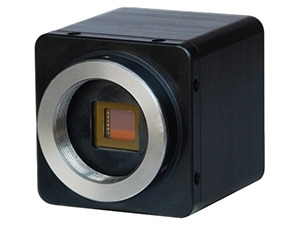 A range of surveillance and scientific EMCCD cameras offering low noise combined with speed and sensitivity. 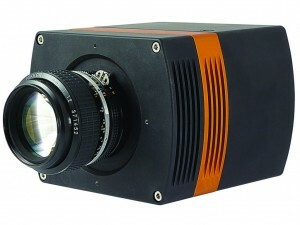 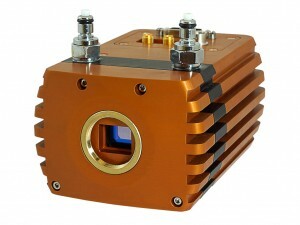 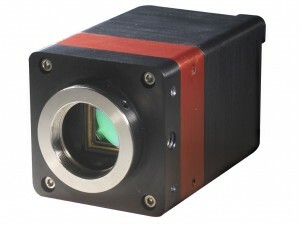 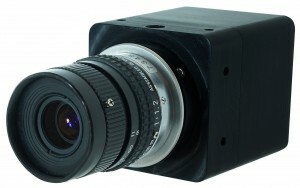 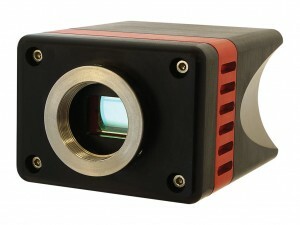 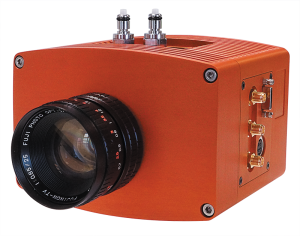 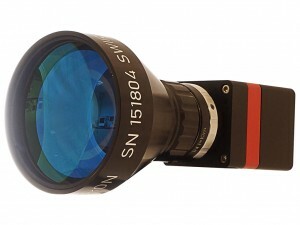 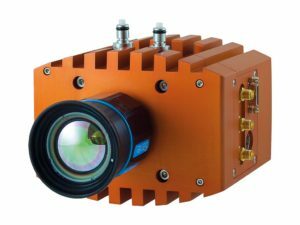 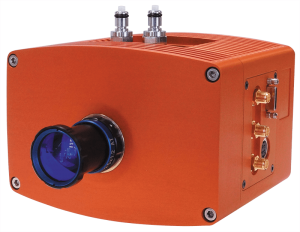 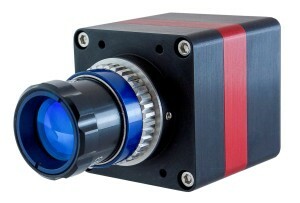 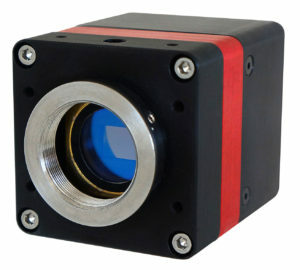 A range of InGaAs based cameras offering “best in class” sensitivity in the region up to 1700nm. 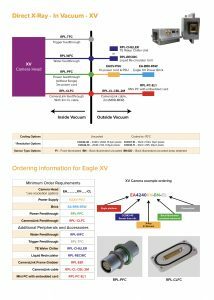 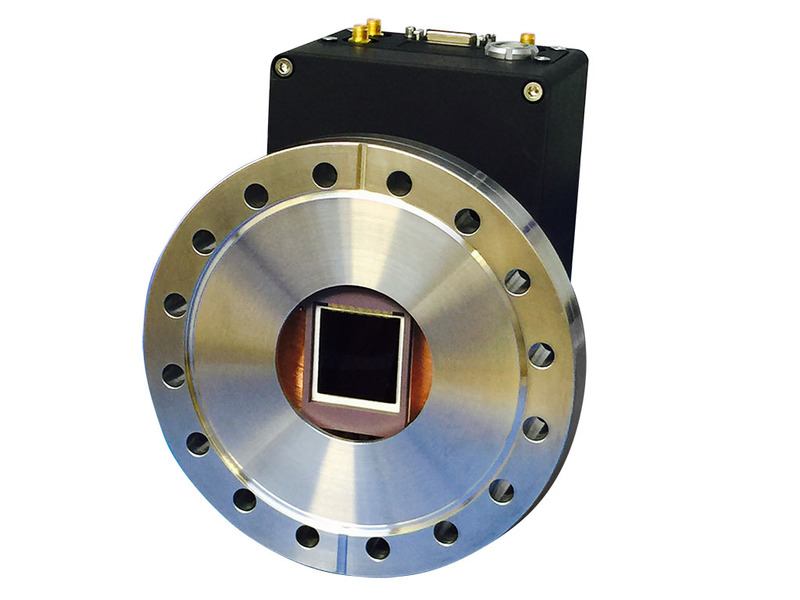 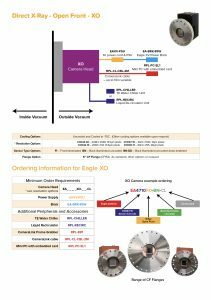 A range of scientific camera solutions optimized for high energy / X-Ray detection. 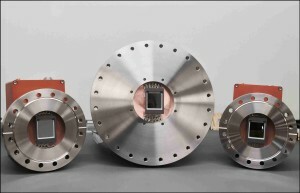 Raptor specializes in solutions for Instrumentation companies, OEMs and integrators.